Travel Registry is a honeymoon AND holiday registry service. That means we can build a travel registry for you - then your friends and family can contribute to your France travel instead of buying gifts for your birthday, wedding, engagement or any other event you can think of! It's really easy to set up. 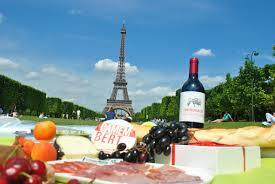 Below are some ideas of activities in France. Candlelit Dinner at Vaux-le-Vicomte - Candlelit dinner for two at Vaux-le-Vicomte castle, 3-course gourmet meal with champagne and wine. 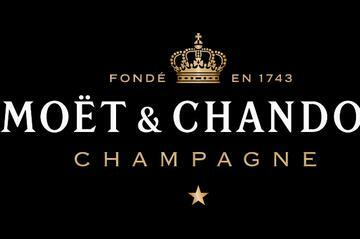 Champagne Region Day Trip from Paris - Enjoy a glass of bubbly as you spend a day in the famous region of Champagne on a day trip from Paris. With its magnificent vineyards, impressive heritage and world class champagnes, the region makes a great excursion from the French capital. 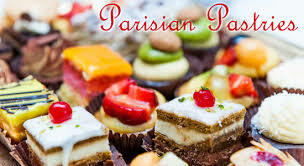 Chocolate and pastry tour - Discover the cultural highlights and delectable bites of France's capital on a 3-hour culinary tour of Paris. Coffee at Café des 2 Moulins: Amélie’s Café, Montmartre - A coffee and crème brulée at afé des Deux Moulins. 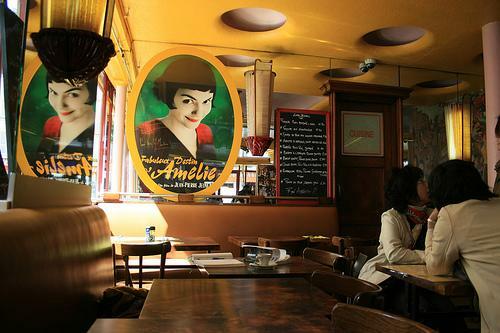 The art deco cafe featured in the film Amélie. 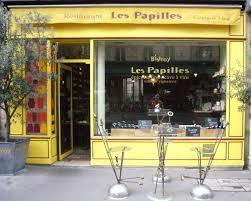 Dinner at Les Papilles - Paris' Best Kept secret... Wine bar with pre-set menu changing daily. 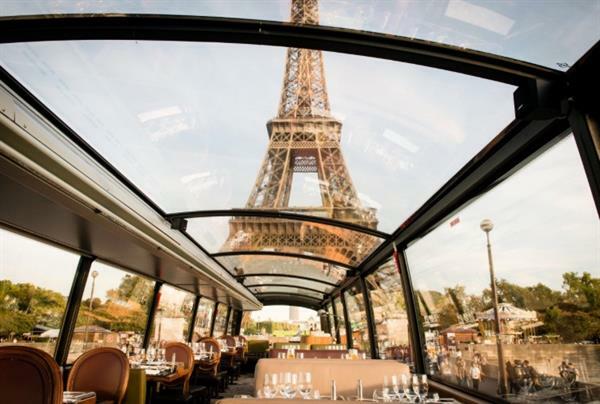 Gourmet Bus Tour - On this unique panoramic glass enclosed double-decker bus tour, dine in true Parisian style (with champs!) while admiring top Paris attractions including the Eiffel Tower, the Louvre Museum, Notre Dame Cathedral and the Champs-Elysées. 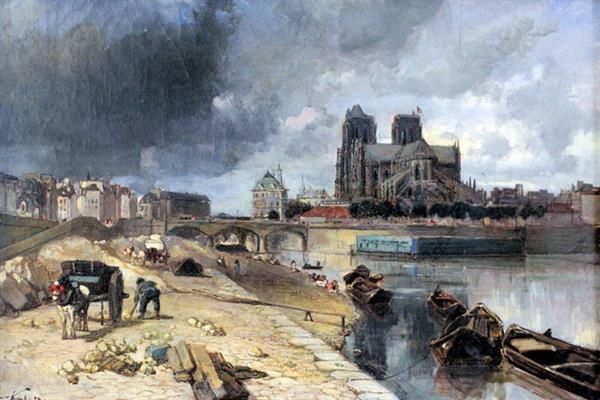 HIstorical adventure walking tour of Paris - Stand face to face with the crusaders, secret lovers, and hothead dukes who lived in this historic neighborhood. 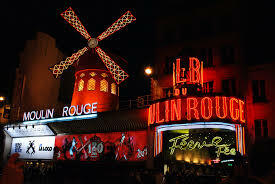 Moulin Rouge - The Moulin Rouge is the number one show in Paris, if not the whole of Europe. Our chance to see the world-renowned showgirls and French Cancan dancers strut their stuff on the Moulin Rouge's historic stage. 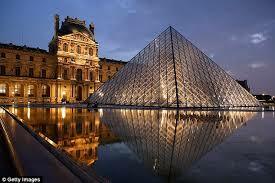 Museum Pass - Highly practical, the Paris Museum Pass cuts out the queues and is a money saver. 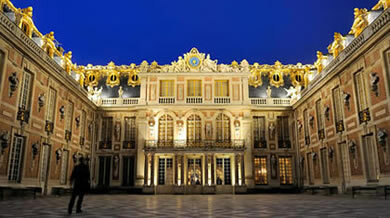 It gives unlimited and free access to more than sixty museums and monuments in Paris and the Paris region. Palace of Versailles - Day trip to the Palace of Versailles - one of the largest and most opulent castles in the world. 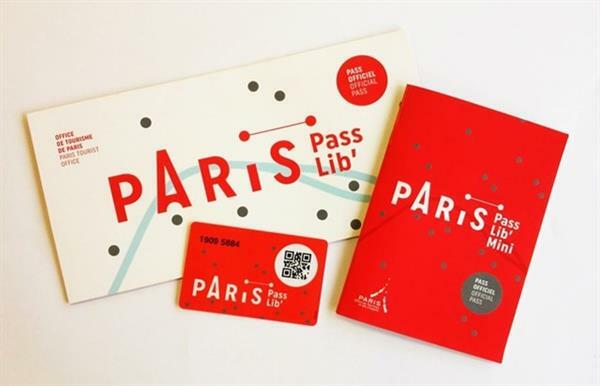 Paris City Pass - Includes All Transport around Pairs and access to most sites in the city. 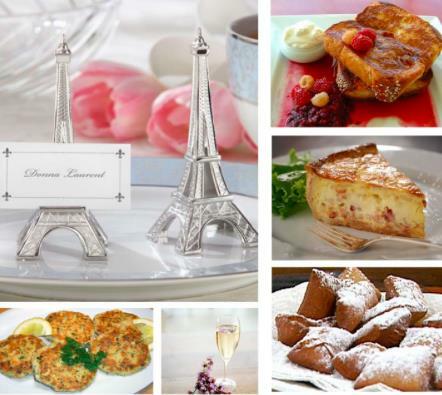 Parisian brunch - Delicious pastries and perhaps some French Toast. Picnic in Paris - We would love to spend the morning gathering treats from the markets and enjoying them under the sunny Paris skies. 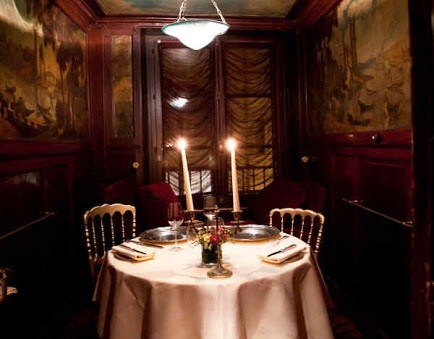 Romantic Dinner at Lapérouse - This enchanting restaurant is called Lapérouse, and is located in a 17th century townhouse which is decorated with antique red booths, perfect for a romantic dinner to celebrate being newly married! 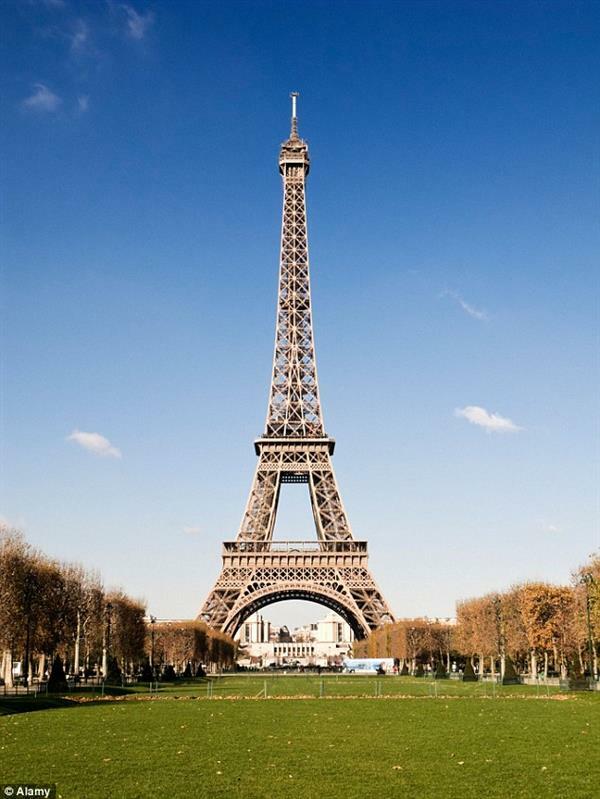 Skip the line Eiffel Tower Ticket - Go and see this architectural marvel and head straight to the top!